Did you know that Puerto Vallarta is a top destination for second homes or vacation homes for foreigners? In fact, a recent online survey indicated that Canadians consider Puerto Vallarta their ideal location to purchase a second home. Statistics were gathered from Google Searches and keywords associated with real estate sales abroad. Turns out that Mexico is the number one location for Canadians that want to purchase a second property. 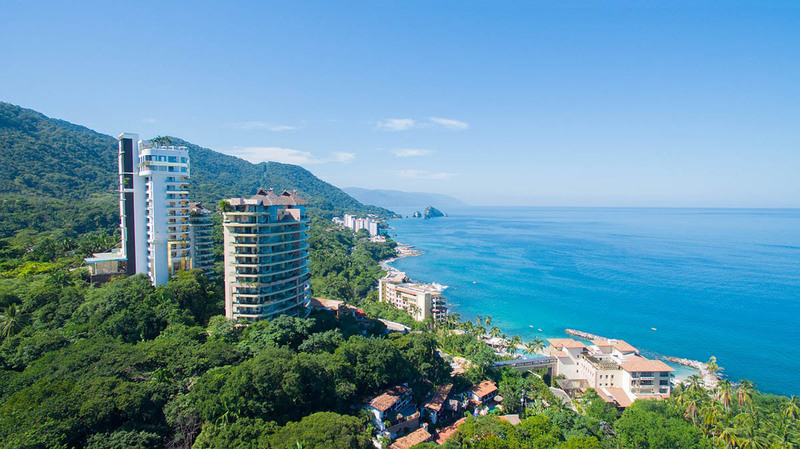 In addition to Canadians, Americans and Europeans are also drawn to Puerto Vallarta where more and more individuals and families are investing in real estate so they too can live the dream Puerto Vallarta lifestyle. 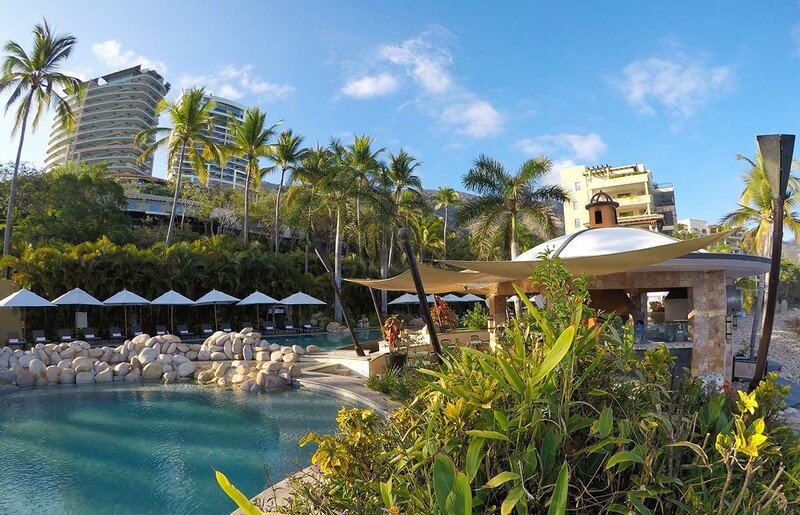 Continue reading below to learn more about Puerto Vallarta real estate, including the stunning beachfront residences at Garza Blanca, and why it may be just what you’ve been searching for. So what is it about Puerto Vallarta that is driving the real estate frenzy? With more and more developments under construction, the need for new properties is being met by developers who are investing in Puerto Vallarta. 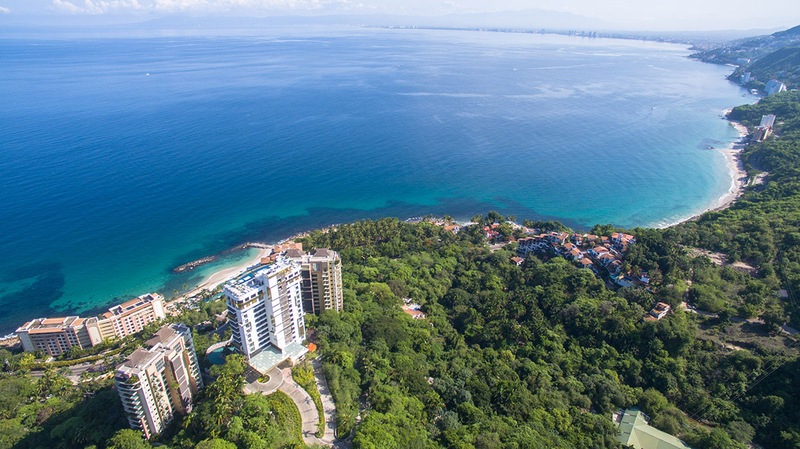 From high rise buildings in downtown, to gated communities on the north shore, Puerto Vallarta is experiencing a ton of growth and it is a buyer’s market right now. Prices continue to be reasonable when compared with similar properties in the United States or Canada, but it is hard to tell how long those great deals will last. Are you considering an investment in Puerto Vallarta real estate yourself? If so, don’t hesitate too long as the best properties will be scooped up fast by savvy buyers. As Mexico continues to be a top destination for a second home for foreigners, Puerto Vallarta stood out as the most popular destination in the country with nearly 3000 monthly Google searches. That number is twice as many searches as the next popular destination which is Playa del Carmen. Mexican real estate in Cabo San Lucas was the third most sought after destination, and the culturally rich city of Mérida was the fourth choice. Cancun which happens to be the most expensive location in Mexico rounded out as the 5th most popular location for a second home for foreigners. Home to an endless amount of cultural and outdoor activities, Puerto Vallarta is an ideal mix of small town charm and big city attractions. 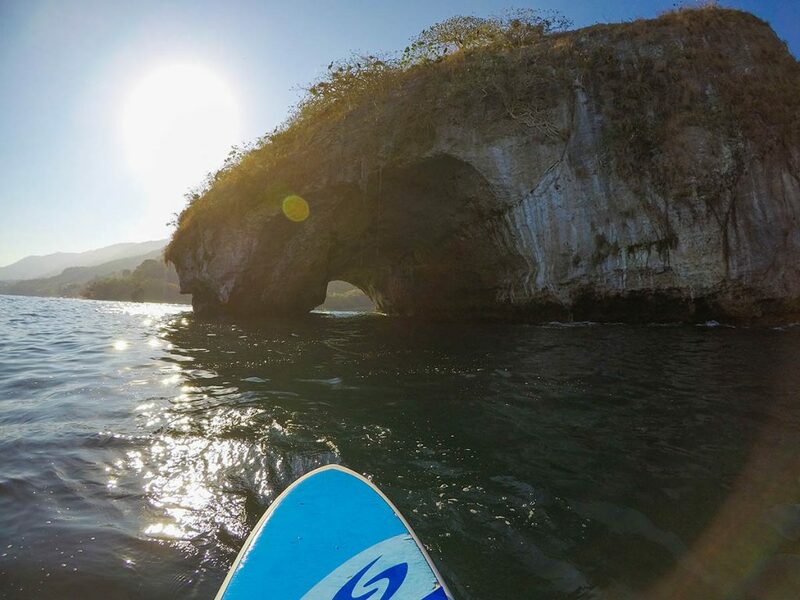 With great shopping and dining options, it isn’t hard to find something to do anytime you want to go out in Puerto Vallarta. From yoga, kayaking, snorkeling and surfing, outdoor lovers will be thrilled with the year round great weather and miles of gorgeous beaches. Culture lovers will be intrigued by the thriving art scene in Puerto Vallarta and the neighboring town of Bucerias. With tons of art galleries, it will be easy to fill your vacation home with beautiful art locally crafted by talented creatives. Are you wanting to invest in the best Mexican real estate in Puerto Vallarta? Look no further than luxury real estate at Garza Blanca. Garza Blanca real estate is situated on one of the most beautiful and private beaches in all of Banderas Bay with gorgeous ocean and Sierra Madre jungle views. With incredible on site amenities, services and security, Garza Blanca Signature Residences are ideal for a second vacation home in paradise. With both full and fractional ownership options available, Garza Blanca real estate is a great value for your money thanks to its quality construction, perfect location close to town, and quiet and peaceful setting. With amazing on site pools, fine dining restaurants, and an incredible spa and fitness center, you will have everything you need at Garza Blanca to enjoy each day to the fullest in the privacy of your own home. What more could you ask for? Want to learn more and see what units and stunningly beautiful beachfront residences are still available for sell? Visit Garza Blanca real estate website at www.garzablancarealestate.com today to schedule an in person tour and interview. Take the chance to live your dream life and visit Garza Blanca’s incredible property today to see what you’ve been missing.